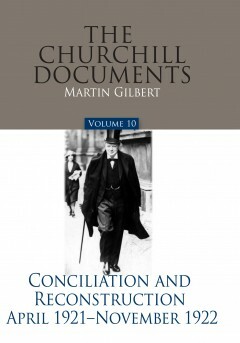 Covering every aspect of Churchill’s life when he was successively Secretary of State for War and Secretary of State for the Colonies, Martin Gilbert has also drawn material from the Churchill Papers, now at Churchill College, Cambridge, and from many other archival sources, both private and public. 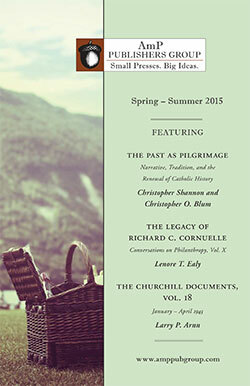 For Churchill, this period was dominated by the search for peace and reconciliation in Ireland, the establishment of a Jewish National Home in Palestine, the intensification of conflict with Turkey, and the political crisis that ended the peacetime coalition and Churchill’s own ministerial career. On a personal level, the death of his mother and his young daughter Marigold was a time of great sadness and reflection. Clementine Churchill was an ever-present source of comfort and advice. And the purchase of a house in the Kent countryside—Chartwell—opened up new vistas.